What would you do if you would get a chance to create a giant monster? I mean, not just in your mind, but for real? Oh well, Anne Hathaway’s Gloria got one, but way bigger than she probably expected. It is huge, dangerous and funny at the same time. And in Seoul it’s ready to destroy everything around if Susan won’t stop it before…. While the above written may sound like you’re about to watch a horror movie, it’s not one. Colossal written and directed by Nacho Vigalondo is absolutely entertaining, super fun, original and full of imagination movie. Everything it has is something you have not seen before. Anne Hathaway’s Susan is so funny that I wish she would appear in more comedies from this moment on. Besides many hilarious scenes in Colossal, I guess there is one of the most ridiculously hilarious scene when after Giant Monster slaps the face of Robot, the video goes viral in social network. 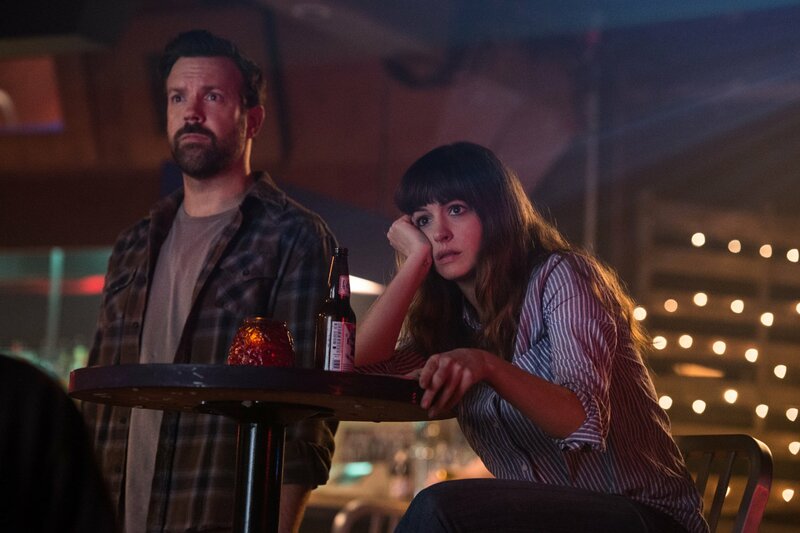 In conclusion, Colossal is a movie that will lift your spirit, make you laugh throughout and will help you to energize your day with great mood and spirit. Everything about it is outstanding and unique. It’s a movie that will never make you regret spending money on it, because nothing else more than this deserves to be seen on the big screen. So have popcorn, fasten your seatbelt and enjoy the wildest ride with Colossal you will ever have.